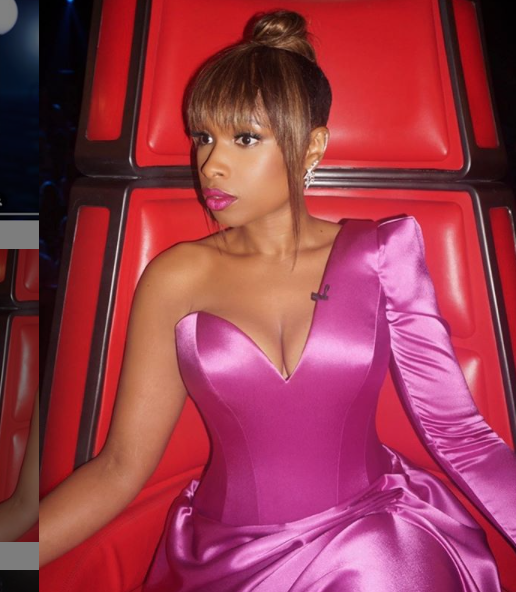 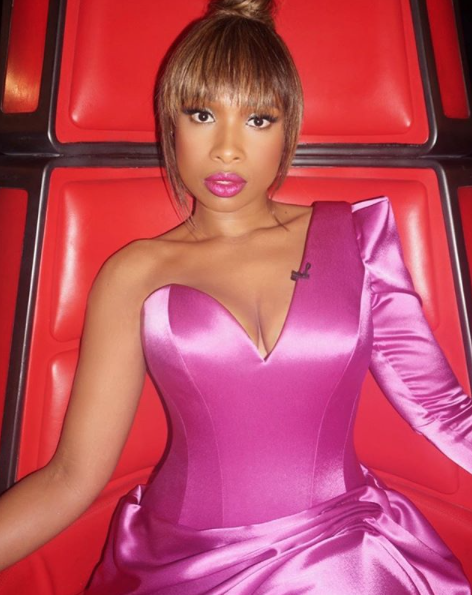 Suzanne Neville are thrilled to be dressing mega star Jennifer Hudson for the the voice final 2019. 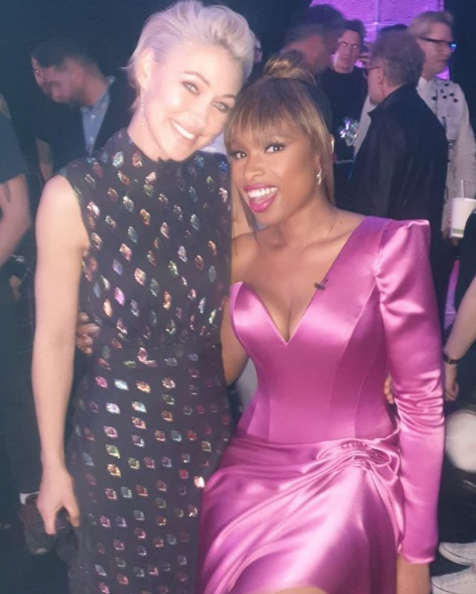 Stylist Karl Willet and Suzanne have worked together to create the show-stopping pink satin dress. 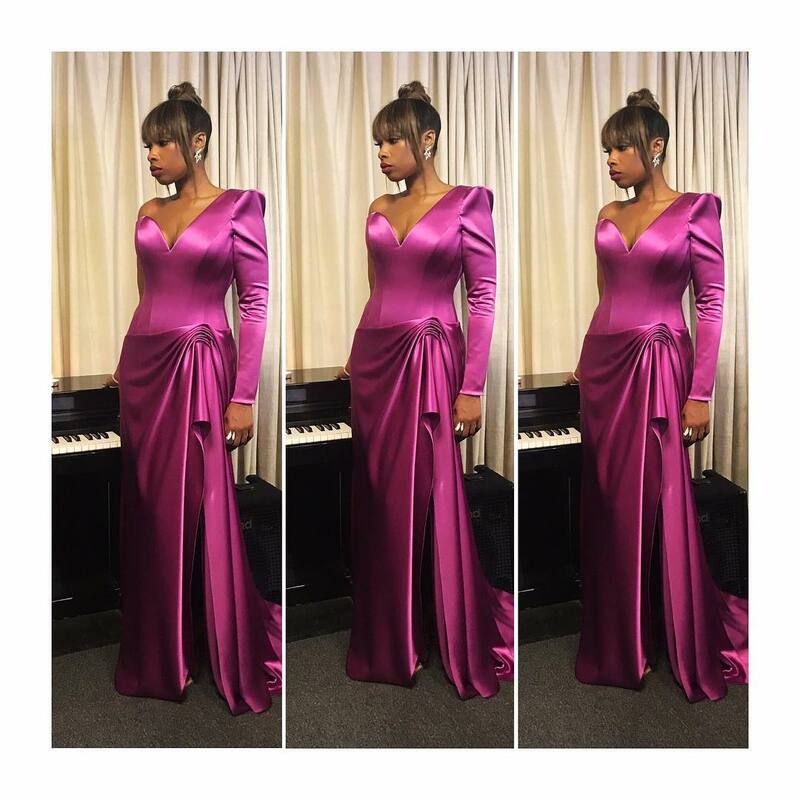 Jennifer looks sensational in the one sleeved corseted bespoke design, with a ruched split skirt and train.